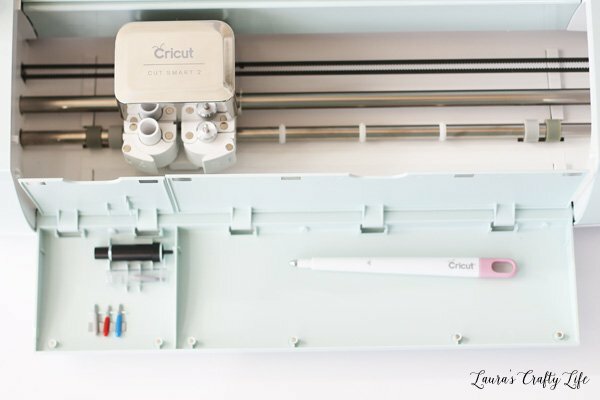 I get asked questions all the time from friends and readers about my Cricut Explore machine. I decided to start a series that answers the most frequently asked questions and helps you learn how to use your machine. I have been a long time Cricut user, even before I started blogging. I first purchased the Cricut Expression 2. You could only use cartridges with the machine. You could create a lot, but from a designing standpoint, it was not very flexible. You could cut out images and fonts from your purchased cartridges in a variety of sizes and that is what I used it for. 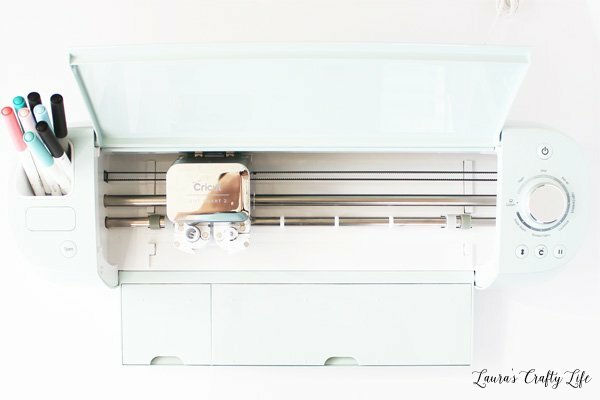 Then, Cricut came out with Cricut Craft Room. It is a design software you install on your computer. You can load all your cartridges you purchase right into the software. Plus, you can also purchase cartridges and images straight from the software. This software gave you the ability to do a lot more with your cartridges, by putting images together and creating more involved creations using multiple cartridges on one design. I was happily using my Cricut Expression 2 on all kinds of projects. It was at this point I got involved with Cricut Design Space Star and started working with Cricut. I was sent the original Cricut Explore One™ to use to create a series of projects. 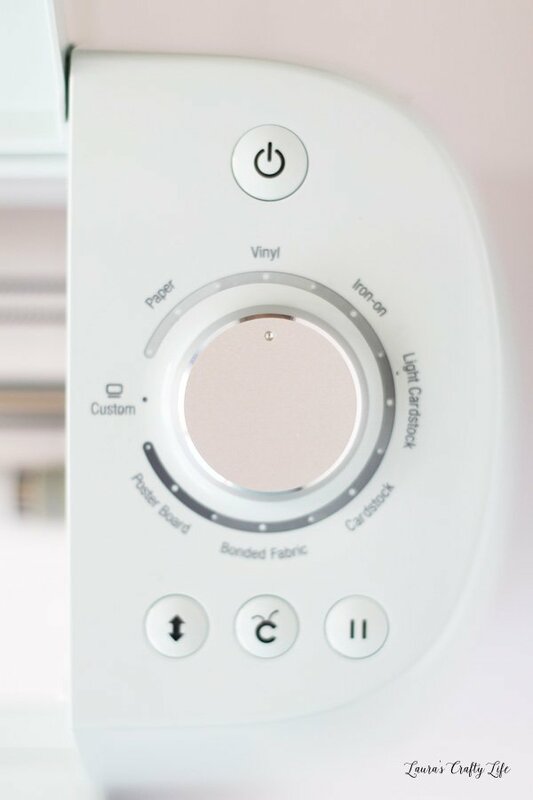 With the introduction of the Explore, came Cricut Design Space™ – a cloud-based software that allows you to edit, customize, and preview projects with ease. It is much more comprehensive then Cricut Craft Room. One of my favorite features is you can use any font that you own with the software. There are so many amazing free and commercial fonts you can use in projects, and now you are no longer limited to only using Cricut fonts with the machines. Another feature I love is you can purchase individual images. There is no longer a need to buy an entire cartridge for only one design. Plus, with a subscription to Cricut Access™ you have the option to have an entire library of fonts and images for one low monthly subscription price. Last year, I was able to upgrade to the Cricut Explore Air™ 2 machine. 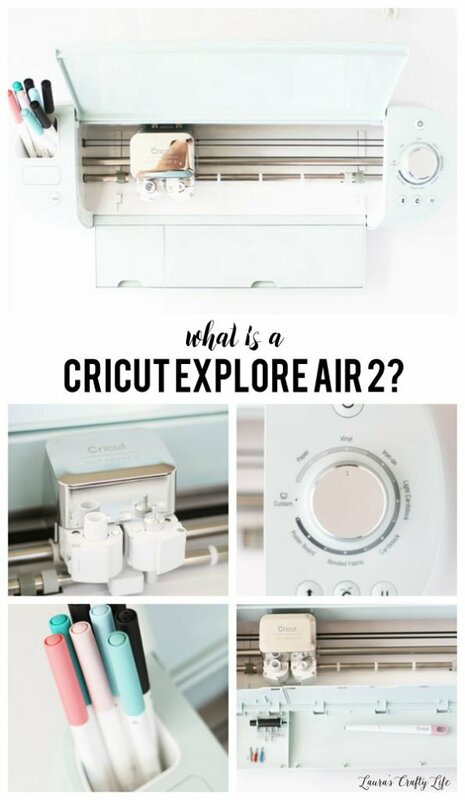 What is a Cricut Explore Air™ 2 machine? It is an electronic cutting machine for DIY projects and crafts. It now cuts and writes up to 2x faster than previous models and can cut more than 100 different types of materials. It has a built-in integrated Bluetooth so my machine never has to be hooked up to my laptop or iPad. The SmartSet Dial makes it easy to choose the correct setting for any material. It has lots of storage compartments to keep all your most used tools at your fingertips. You can see a good comparison post between the different Explore machines available here. Cut 100+ different types of materials from vellum to leather. 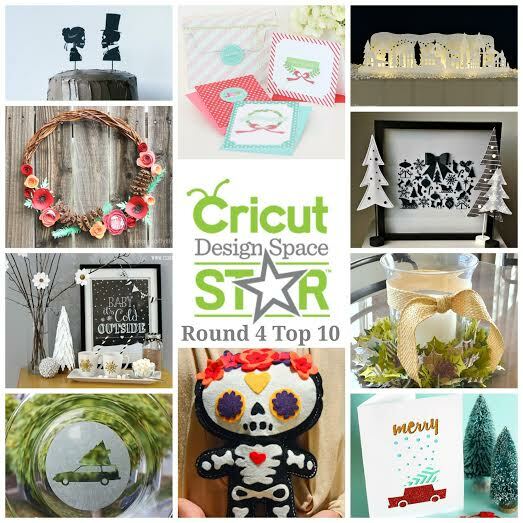 Use the Cricut Design Space™ software to create over 3,000 ready to make projects or quick cut images. Upload your own images for free (.svg, .jpg, .png, .bmp, .gif, .dxf). Use your own fonts to create projects. Use Cricut cartridges. 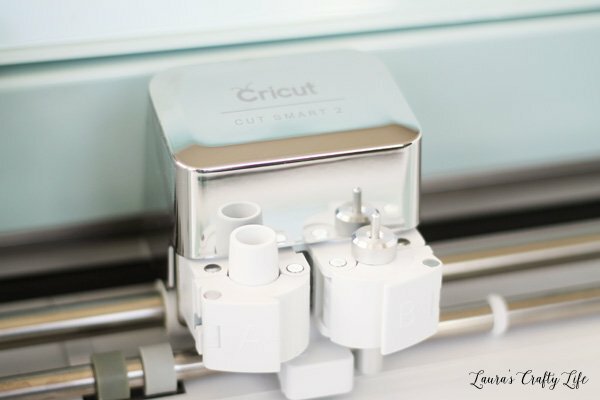 This is a great feature for long time Cricut users, like me. Cut printable images using print then cut with your home printer. 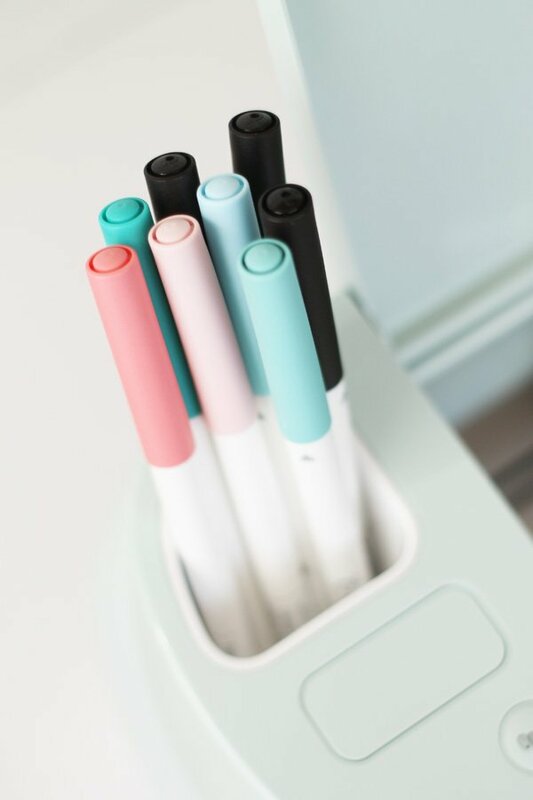 Over the next several months, I am going to share tutorials on how to use your Cricut Explore machine and Cricut Design Space™. Please let me know if there are any specific tutorials you would like to see.